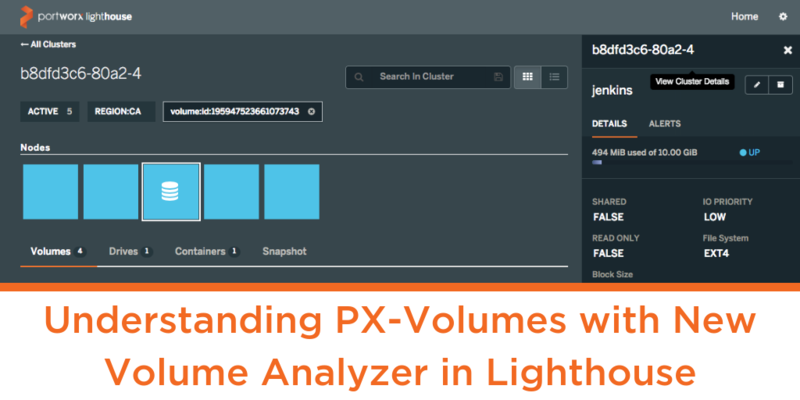 Lighthouse has been an easy, intuitive and graphical way to manage and monitor Portworx clusters. Our previous blog about Lighthouse 1.4 describes how it can be used to monitor multiple Portworx clusters for a macro-level health and usage indication across the environment. Application owners use Portworx volumes for capturing the state of their application at a granularity which enables them with crucial data operation features for high availability, encryption, backup and recovery. 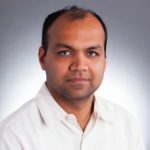 Often times, these users want better visibility not only in the operations but the contents of the volume to understand usage patterns, capacity and data hierarchy. 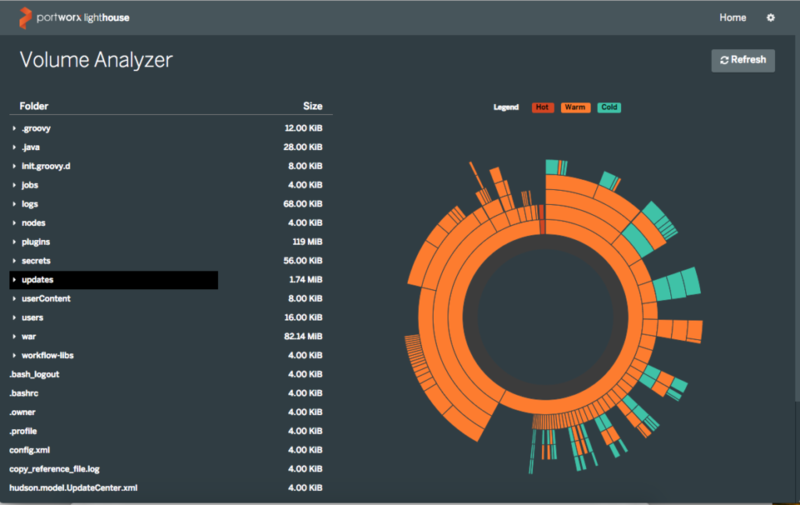 With the PX-Enterprise 1.5 release, we are introducing a new Volume Analyzer feature in Lighthouse that helps users inspect their volumes and see all the files and directories that are organized by size and last modified time. 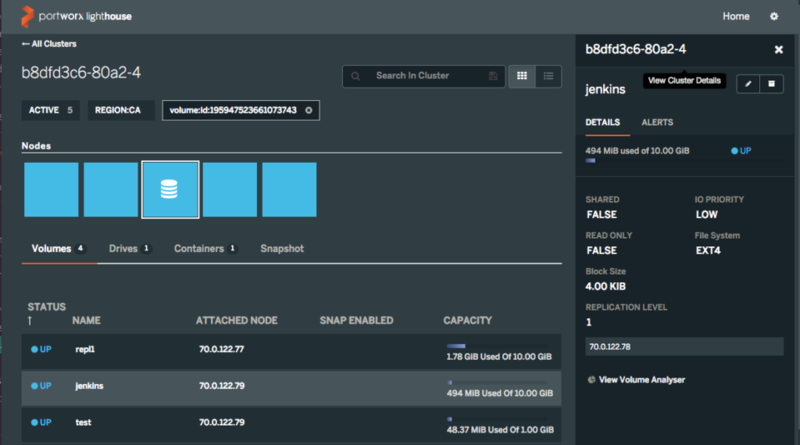 The screenshot above shows cluster dashboard in Lighthouse where users can see all the volumes and snapshots along side node and container information. By clicking the “View volume analyzer” button on any volume selected (in this case ‘Jenkins’) from the list, you can see the new Volume Analyzer feature in action. See the below example for a volume with its directory structure and contents from where users can navigate to particular directories/files of interest. Volume hierarchy, i.e., the way the files and directories are structured within the volume starting from the home directory at the center. Size of the directories and files within those directories using the ‘slice’ of the concentric circles. Temperature of the data within the volume using the ‘color’ where red indicates the most frequently accessed data and blue indicates the least frequently accessed data. We think this is a great way for users to simply understand usage and determine what data could be offloaded if the volume starts to fill to capacity. Give it a try and let us know any suggestions/additions that would help you further. If you are not yet a Portworx customer, request a demo. Unable to Mount Volumes for Pod Because "volume is already exclusively attached to one node and can’t be attached to another"